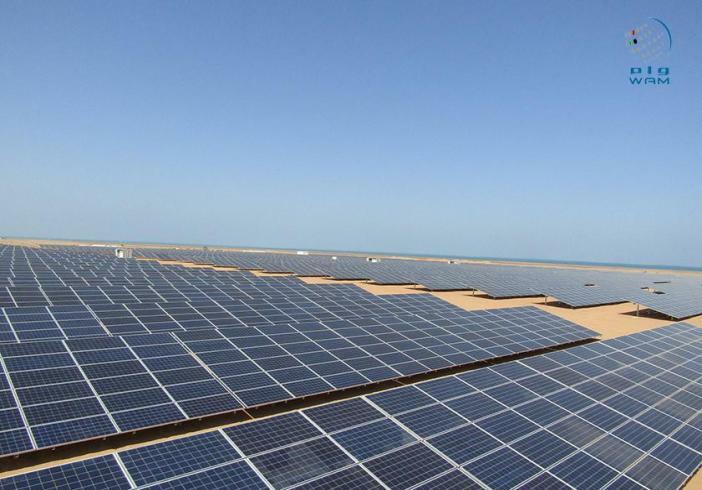 Five solar energy companies decided to liquidate their businesses in Egypt after they withdrew from projects planned to be implemented with investments amounting to $400m. The companies took their decision on the basis of the Extraordinary General Assembly resolution of 2 February 2017, where El Serag 1, Bareq Capital, Gulf New Energy, Adenium Energy, and Smart Green Egypt were put to be liquefied. 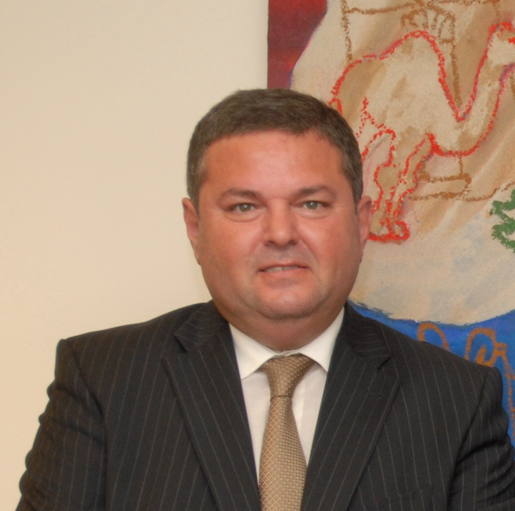 Rashad Hosny was appointed as liquidator. Hosny, a Mazars Mostafa Shawki Law Firm partner, said that the five companies were owned by two businesspeople in the United Arab Emirates (UAE). He explained that, according to the law, the concerned bodies were notified with the decision, which was advertised in one of the newspapers two days ago, adding that another announcement will be made again. 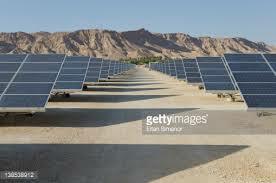 He said that companies would not invest in any renewable energy projects in Egypt, as they planned to increase their capital and expand the establishment of several stations, but all plans were halted, and the headquarters in Egypt were closed. The five companies were among the 23 companies that withdrew from the first phase of the feed-in tariff projects. All of the companies received the funds they paid before to the Egyptian Electricity Transmission Company (EETC) and the New and Renewable Energy Authority (NREA), based on the directives of the Minister of Electricity. Sources in Bareq Capital and Adenium Energy told Daily News Egypt in previous remarks that they withdrew in objection to the arbitration in Egypt and the shortage in hard currency. Deputy head of the NREA, Abu Bakr Abdel Hamid, said that the NREA only qualifies companies and is not responsible for their withdrawal or liquidation in Egypt. He noted that the EETC contracted with three companies to buy the energy they produce from solar power plants throughout 25 years, adding that the company also signed the power purchase agreement with six other companies in the second phase of the project. The government has set up a plan to produce 4,300MW from new and renewable sources, according to the feed-in tariff scheme, with investments of up to $7bn.